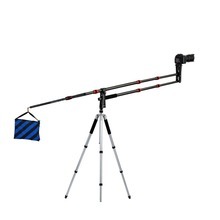 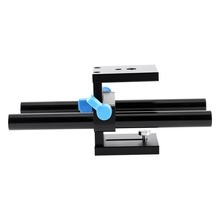 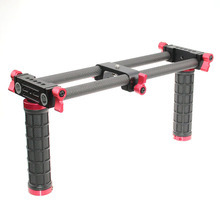 This rail support system is specially designed for DSLR camera entry-level users. 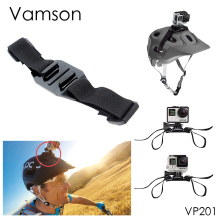 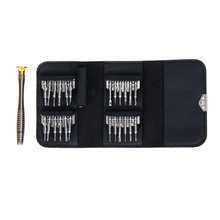 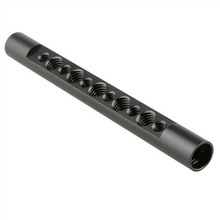 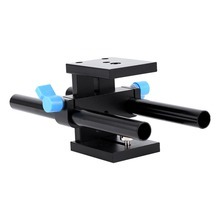 It is equipped with 2 standard 15mm rods which are suitable for follow focus or matte box. 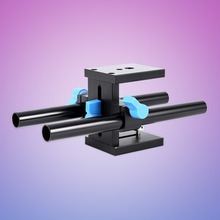 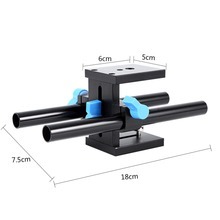 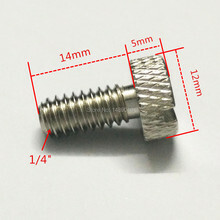 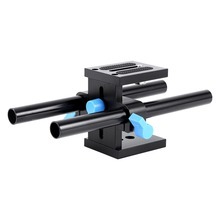 The top part of the baseplate fits for installing the DSLR via 1/4″ screw, while the bottom part fits for fixing the tripod via 1/4″ or 3/8″ screws mounting hole. 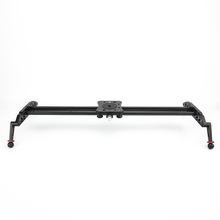 With height adjustable design, it can satisfy your multi photography requirements when using with follow focus or matte box. 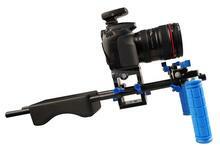 Nikon D90, D7000, D7, 100D, 5000D, 5100D, 5200D, 5300D, 3100D, 3200D, 3300D, 600D, 610D, 300D, 700D, 800D, 800E.